We have all suffered from some redness around our nose at some point in our lives. This happens to pretty much everyone but can still make us feel embarrassed sometimes. What causes redness around the nose? Allergies: If you suffer from allergies this will mostly be paired with a redness around the area of the nose. Spicy food: Too much spicy food will give us a red nose and if we are prone to having an irritation around that area, eating spicy food will only make it worse. So if you’d like to get rid of that redness around the nose you will have to stay away from spicy foods. Smoking cigarettes and drinking alcohol: Both things are really bad for our skin circulation and if our circulatory system is not functioning properly we will easily get a red nose. Smoking cigarettes ads toxins to your body and dehydrate your skin Alcohol also decreases the moisture of your skin giving it a dry and flaky appearance. It breaks the capillary veins in your nose causing the blood to surface on the top layer of the skin giving a red appearance. 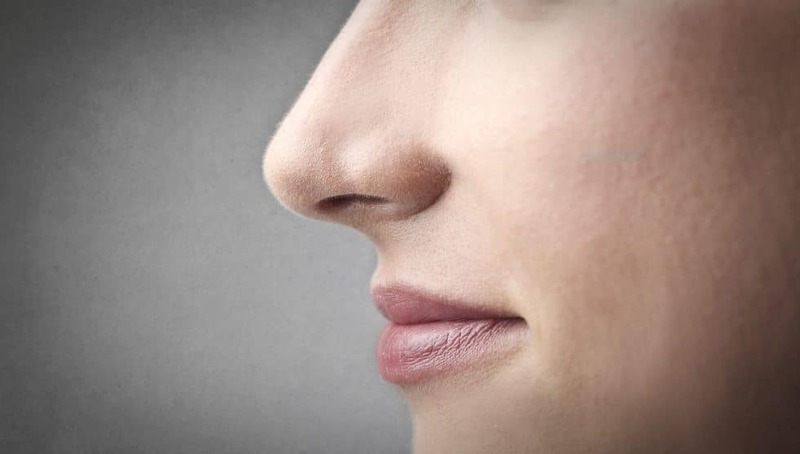 If you follow this step it will already improve the appearance of your nose by a lot but we understand that this step can be also one of the hardest to follow. Harsh environment: Very cold weather, direct sunlight, cold winds will instantly flare your nose up. We have very little control over the weather but we can make sure that we are protecting our nose. Wearing a good sunblock when we are exposed to the sun and covering up with a scarf for cold and windy weather. Skin afflictions: Some skin afflictions like Rosacea and other skin conditions will have redness as a side effect. Usually, redness around the nose is not seen as a serious condition since it will clear up on its own but we can give you some tips and tricks on how to make this process faster. Facial wash: Use a facial wash that is made for sensitive skin. Invest in a good product and your nose will thank you later. Use this once or twice a day for optimal effects. Gently massage your face every time you do this and rinse it off with lukewarm water. Don’t rub your nose to dry it but gently pat a towel until it dries. Keep your skin moisturized: Apply a moisturizer after the wash. Preferably any moisturizing cream that has anti-inflammatory properties. Try to avoid oil-based cream and instead find a water-based one. There are many creams nowadays that focus on reducing redness. Find a cream that contains chamomile or hydrocortisone. Caffeine serum: Get a caffeine serum at your local drug store. This helps to constrict the veins around your nose and will slowly help reduce the redness. You can use this serum every day after applying moisturizer. 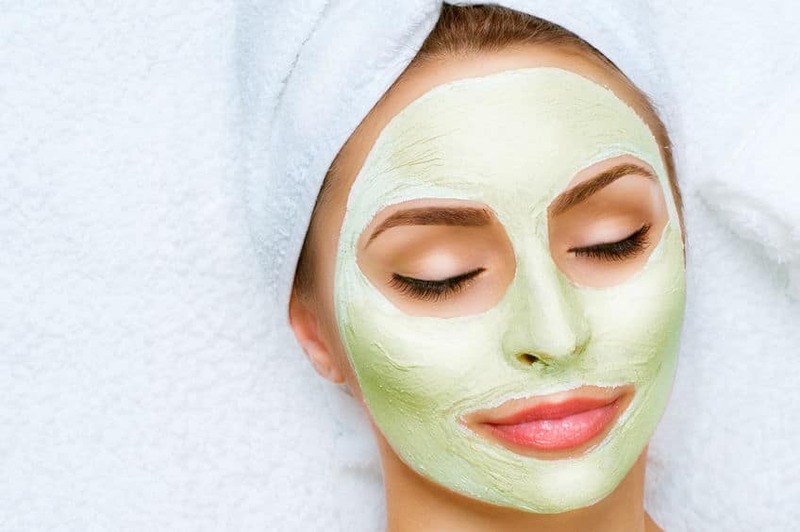 Pampering routine: Create a pampering routing where you place a bit of moisturizing cream on your nose and two cucumber slices. One slice on each side. This helps to reduce inflammation while the cream will make sure that your nose doesn’t dry out. Apply moisturizing masks 2-3 times a week. There are plenty of different ones you can use but I’ll show you three here. When the mask has dried out rinse the area with lukewarm water. Use soft and gentle circular motions to remove it. Put the cucumber in a blender and blend until you have a paste. Take out from the blender and add the coffee grounds and the honey. For better effects, apply a moisturizing water based cream after you have dried the area. You can do this every time after you have applied the face mask. Never rub your nose to remove any of the face masks since this might promote blood circulation and increase redness. 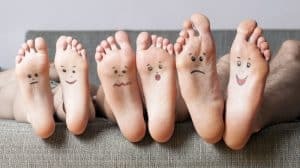 Rubbing can be good to remove dead skin cells but in this case, since the skin is already very sensitive, we want to avoid anything that promotes irritation to that area. Eat healthy fats. Healthy fats will help you keep your skin moisturized from the inside out. The best way to treat the redness around your nose is to take all the preventive measurements so that it doesn’t happen. Drink enough water. Sodas, coffee and other beverages don’t count as water intake. Woman need at least 2.1 L of water while men need 2.7 L of water. Make sure you are consuming a minimum of this amount each day. A good way to check is to have your own water bottle of 1 L and fill it up at least 2-3 times a day. Boil some water and place it in a pot or pan. Place a towel on your head so that it creates a curtain between you and the pot where the water is. The steam should be felt on your face but it should not burn. If it’s too hot, give yourself a bit more distance between your face and the pot. You can add some essential oils to the water to help with the dryness and with the congestion. My favourite oils to put in the water are peppermint, cinnamon and eucalyptus. If you realise that the redness of your nose is caused by your skin being too dry (this can happen a lot in the transition from summer to the colder months then make sure you are always hydrated. When we use central heating it evaporated any type of moisture that is present in the house. Therefore you can also purchase a humidifier. This will keep the humidity in your house up and will prevent your skin from drying out. This creams and products tend to dry your skin. This works amazing for pimples but if you keep using them it will be very hard to reduce the redness of the nose. So try to lay low with these creams or at least do not apply them around the nose area. The weather has been one of the biggest culprits when it comes to redness around the nose area. If you know that your redness is caused by cold weather, there are some things that you can do to help you diminish or completely avoid the redness around the nose. This will help restore your nose back to a normal temperature and prevent redness and will soothe any irritation you have. You can also use chamomile tea or green tea and dip the cloth in this instead of warm water. Remember that you want the tea or water to be warm, not boiling hot. If it is too hot it might have the opposite effect and increase the redness of your nose. Also when you are outside in cold weather make sure to cover your nose up with a scarf or anything similar so that you keep the area moist.